The small island of Caye Caulker, Belize has its own local reef and marine reserve much like the larger marine reserve off the coast of Ambergris Caye called Hol Chan Marine Reserve. 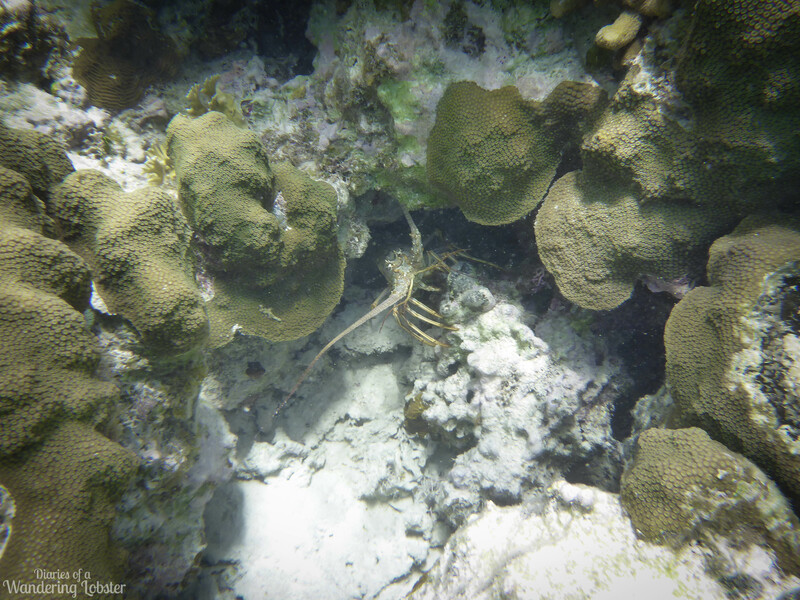 Lindsay and I snorkeled in Hol Chan while we stayed in San Pedro and were extremely excited to have the opportunity to snorkel again while staying in Caye Caulker. We booked a half-day snorkeling trip with Mario’s Snorkeling Tours for about $20 USD each. This tour left a bit later than the one we took with Searious Adventures in San Pedro, so we got to sleep in a bit. We walked over to Mario’s office for a 10am departure. We were joined by a couple on a cruise ship from Florida and a woman on vacation from Spain. Once we were all gathered and handed our snorkeling gear, we walked the 5 minutes to the boat dock to load onto our book. Gerald was our tour guide for the day. He was quite the character. He placed us in our corresponding seats based on our weight. He joked with the gentleman from Florida because he was the largest on the trip. Once we were on the boat, we were ready for the 5 minute boat ride to the local reef located about a 1/2 mile off the coast of the island. The Caye Caulker Marine Reserve lies east off the coast and contains five habitats within its 61 square miles: the mangroves, the littoral forests, the lagoon-marsh lands, the sea grass beds, and the local reef. 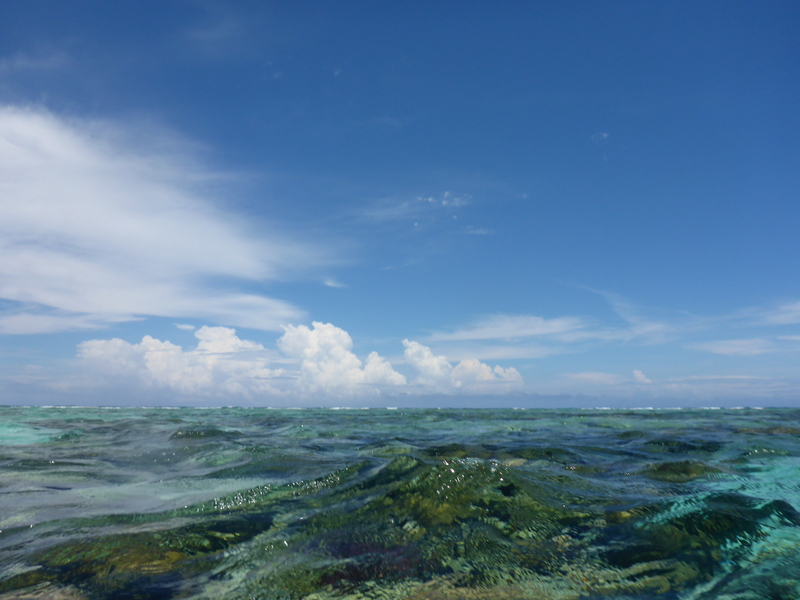 The marine reserve was established following the lobbying from several Caye Caulker stakeholders and the Siwa-ban Foundation beginning in the 1990s. The area was finally designated as a marine reserve in 1998. 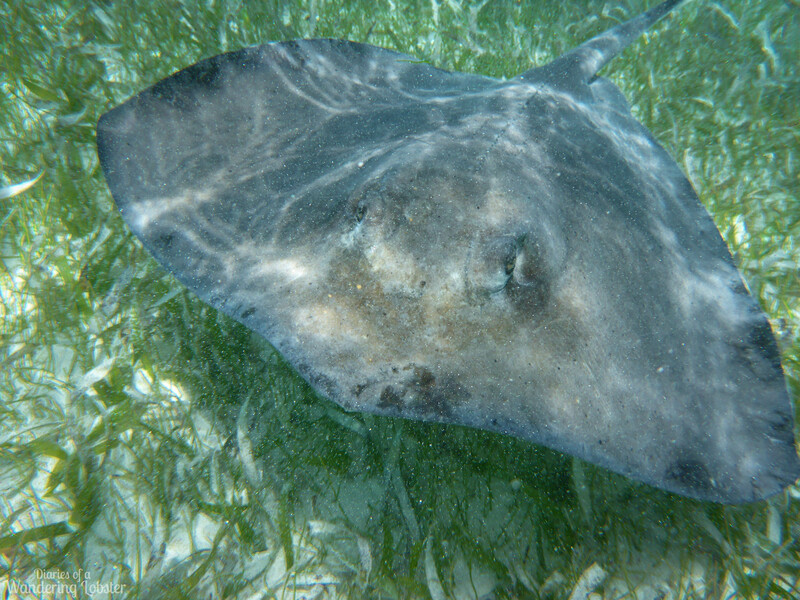 Our first stop of the day was Caye Caulker’s Shark Ray Alley. Once again this was by far my favorite part of the day. I love me some nurse sharks and sting rays! 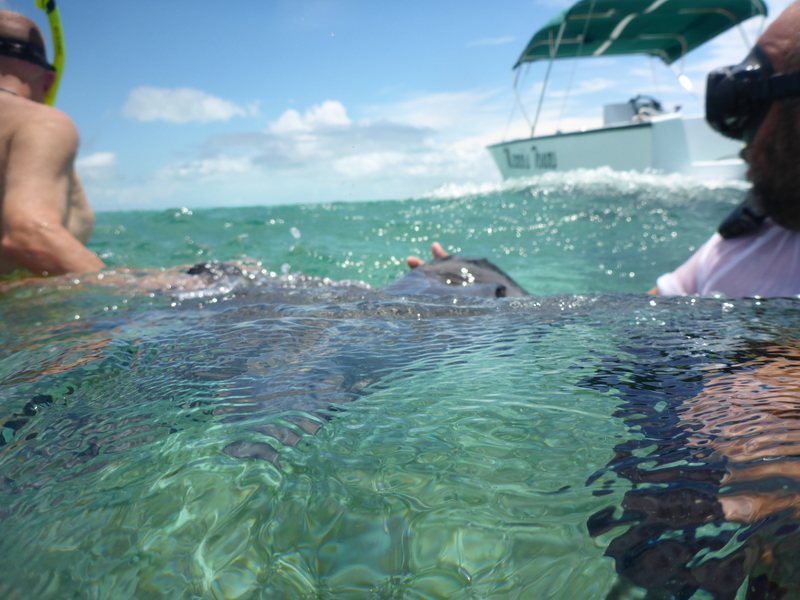 We didn’t see as many sharks, but the sting rays were out in full force! As soon as Gerald said we could get in the water I was splashing my way in. The water was very shallow in this area so we could stand in the sand. Gerald placed chum into a PVC pipe with holes and threw it out of the boat. 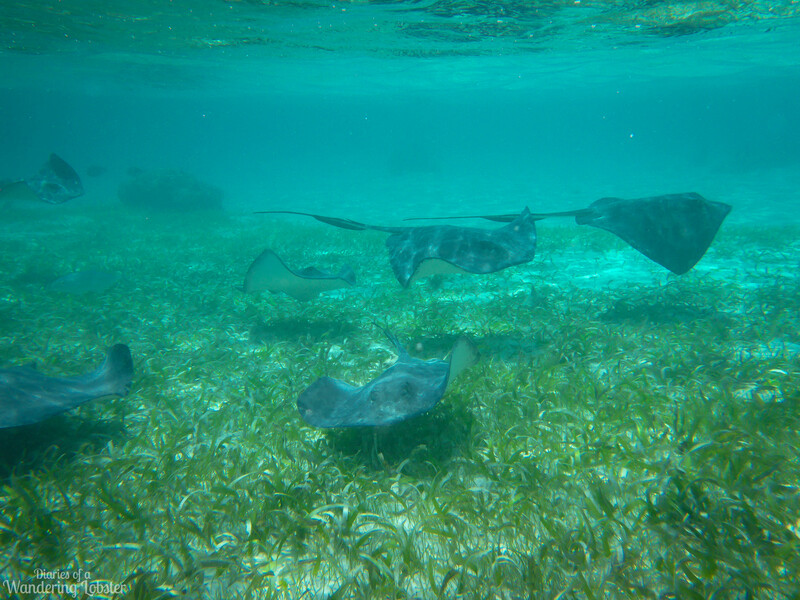 As soon as it hit the bottom a school of sting rays appeared out of no where. We were able to swim with them and pat them. I got some amazing photos of the sting rays here. 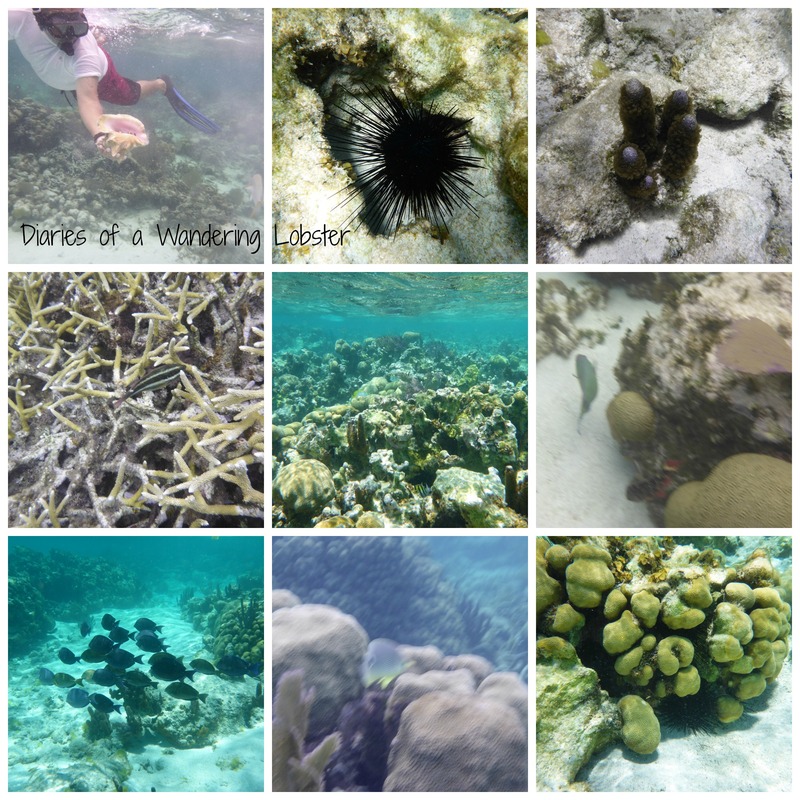 Snorkeling the Caye Caulker Marine Reserve was very similar to snorkeling Hol Chan Marine Reserve. The two marine reserves are equally beautiful. I do think you will see more sea life at Hol Chan so it’s worth the money to go. You’ll have a much better chance of seeing sea turtles there, but Caye Caulker is definitely cheaper. 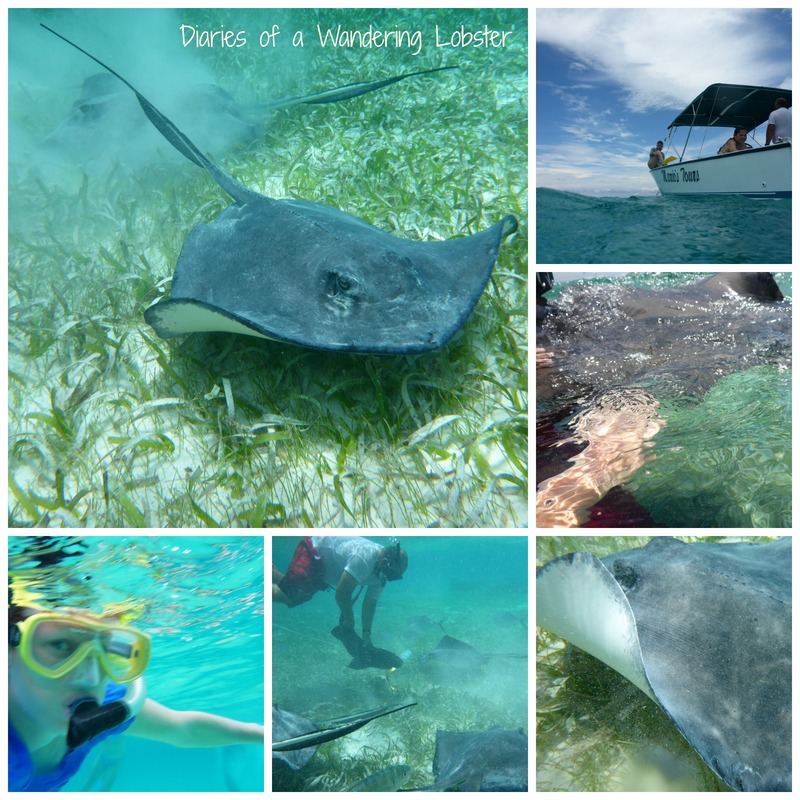 I learned afterwards that a few snorkeling tours on Caye Caulker will bring you to the Swallow Caye Wildlife Sanctuary, where you can see manatees. You can’t swim with them, but you can see them up close! We even saw a lobster peeking out at us! Mario’s Snorkeling Tour was great. Gerald was very knowledge and a genuinely nice guy. The prices are definitely cheaper than on San Pedro too, which is a theme on the island anyway.